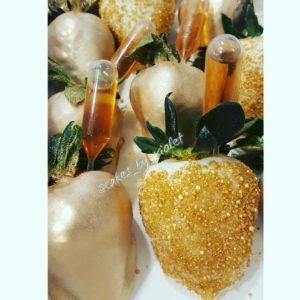 Yummy bites of cake covered in decadent chocolate! 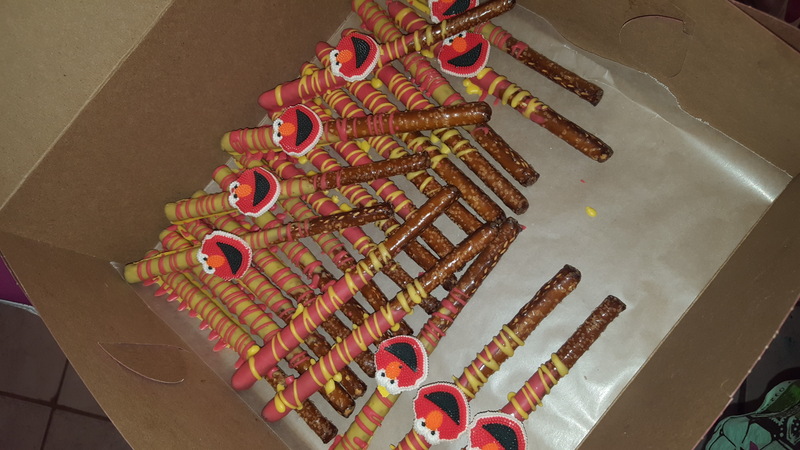 These beautiful works of edible art on a stick come in many different sizes, shapes and flavors! 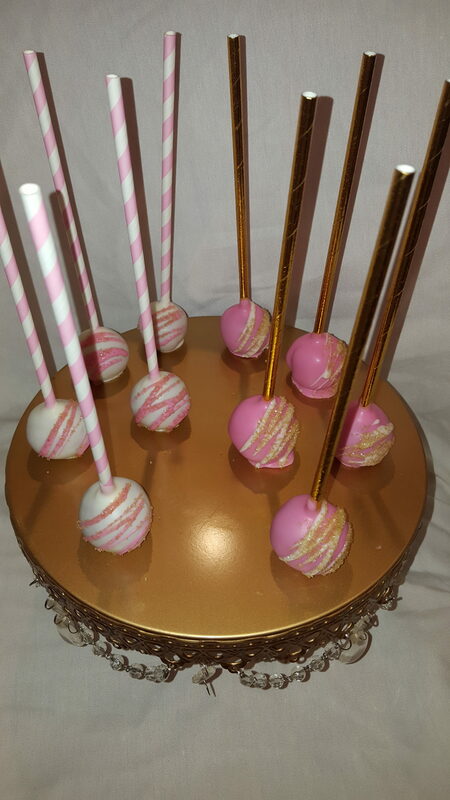 Our cake pops are super easy for parties and are the perfect portion size. 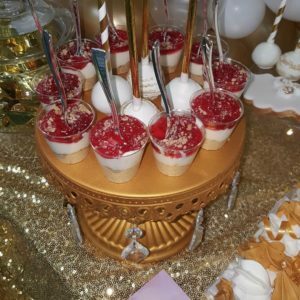 Each of these perfect portion cakes come on a lollipop stick, making them just right for enjoyment anywhere from an office celebration to a birthday party. 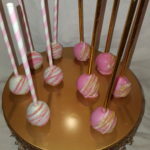 Each cake pop is made to order!